On my mind this weekend – what’s next Delta? I try each day to pick some little bit, any little bit, to share something travel related I have learned. Today is more just what I am thinking about for the rest of the year. Most of this is just my musings in my head and some of my concerns. Some of this I may be right about, others we will see. Feel free to comment what is on your mind for this year, and next, for our airline and you personally. I cringe each August 15th now since so many BIG “enhancements” have come down from the mothership in the past few years at around this time. Then again, like Friday’s post, all through the year we keep finding out about program changes without notice and then sometimes a second change. Delta says their lawyers say they have to do it this way, but as my fellow BoardingArea blogger Gary Leff points out, so often other airlines give warnings before program changes. I hope the year shows some good news, but I fear what is next. 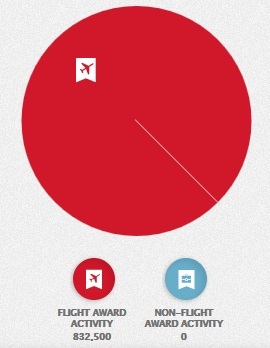 that is compare what our spending on Delta tickets would be in real life had MQDs been in effect this year already. Also, I would assume, the amount we have spent across all personal and business Delta AMEX cards we have done this year toward the exemptions spending. I hope this comes soon, but would not be surprised to see it propagate into our “MY DELTA” as late as the beginning of December as that would be prior to 01JAN2014 right!?! I can’t wait to get on a jet (even with snack basket only). It has been a few weeks since I have been up in the air and I miss it. I really love to fly and that is why I like mileage runs as well as fun and work trips. I get to go back to SFO soon. Another thing I am still miffed about is cash & points from the NWA days (cash one way and points the other) that Delta promised to bring back. This program, as well as one-way Skymiles awards, would be so welcomed and appreciated and I really think help Delta’s image in the frequent flyer world. Heck, in a twisted kind of way, Delta could even end up with more money from Skymiles because the T72 rule would fully affect both one ways compared to a round trip tickets. I just don’t think these two things are important enough for Delta to address this year. MQD is the focus and maybe we could see these two by this time next year, but I doubt it. I can dream right? 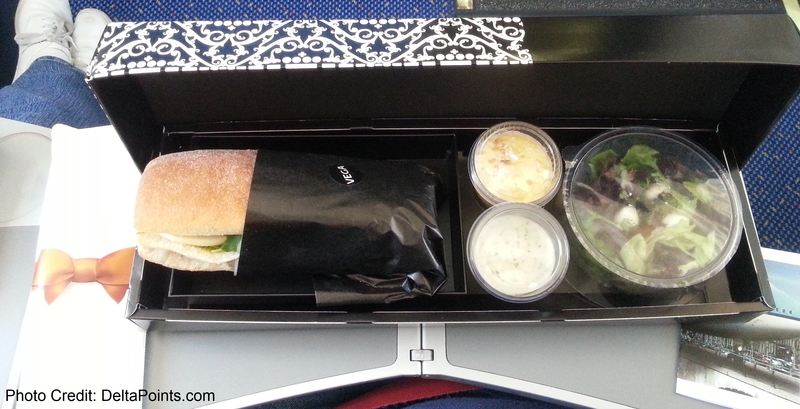 ← SWAG Saturday: Have you used your BOGOF Delta AMEX cert? Earn and Burn isn’t really an option for me in my current situation. I’m just going to hope SkyMiles don’t devalue that badly.